The Mena region must focus on providing its future generation of workers the skill sets needed for the unfolding digital revolution, says a report. The next few years will see widespread disruption in the workforce due to the technological revolution currently taking place in fields such as artificial intelligence and machine-learning, robotics, nanotechnology, 3-D printing, and genetics and biotechnology says the report by Pearson named The Future of Jobs. The report claims that the workforces all over the world will increasingly require new skill sets to take advantage of the opportunities and ensure high employment rates. “Some industries will go into decline, but others will grow and new industries will be created. Increasingly, new skill sets will be demanded by employers looking to take advantage of the opportunities presented by the digital revolution unfolding. Meeting this new demand will require fostering 21st Century skills in school, secondary and higher education, but we also need to look at providing those already working with ongoing training and development so they can maintain – and increase – their value in the workforce,” said the report. 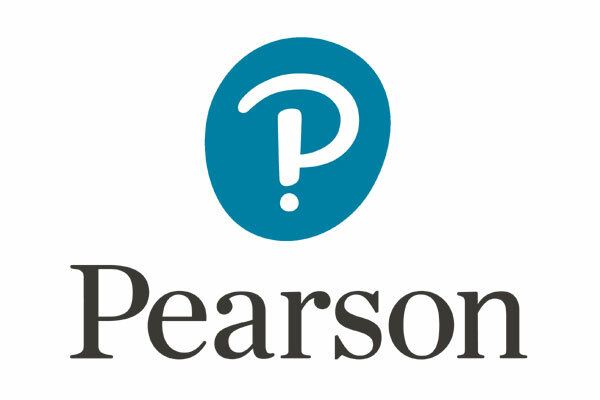 While the report examines future workforce disruption from a global perspective, its findings and recommendations are particularly relevant for the Middle East region, where many of the region’s economies, heavily dependent on oil revenues, are looking to expand and diversify rapidly, according to Frank Edwards, head of workforce development at Pearson Middle East. “Embedding 21st century skills into all levels of curriculum, and providing learners with transferable competencies employers demand is essential to building a future-ready flexible workforce,” he added.